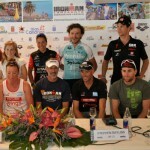 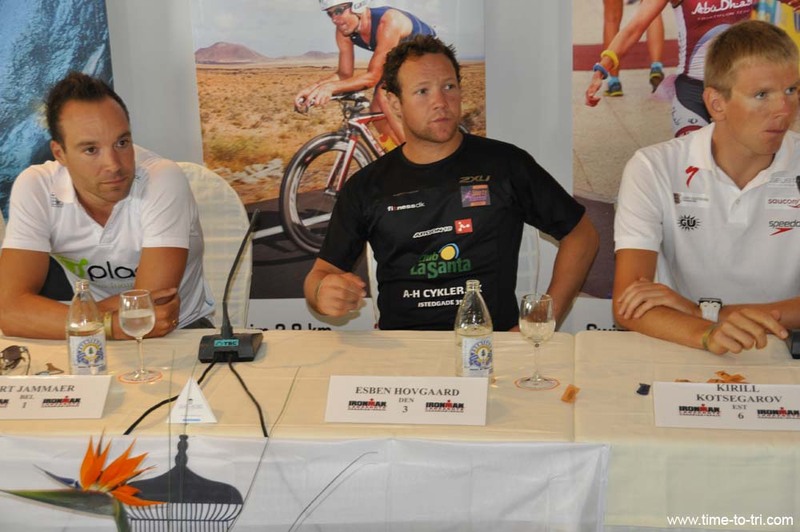 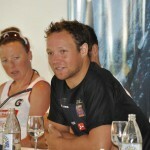 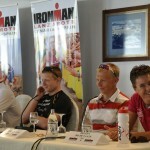 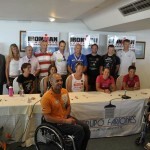 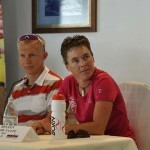 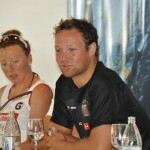 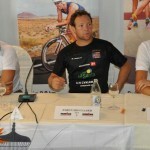 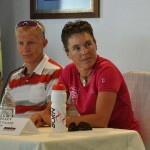 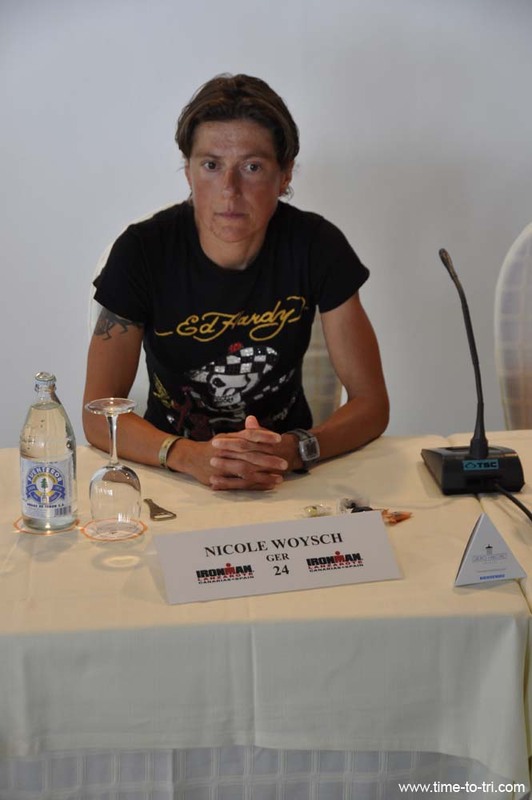 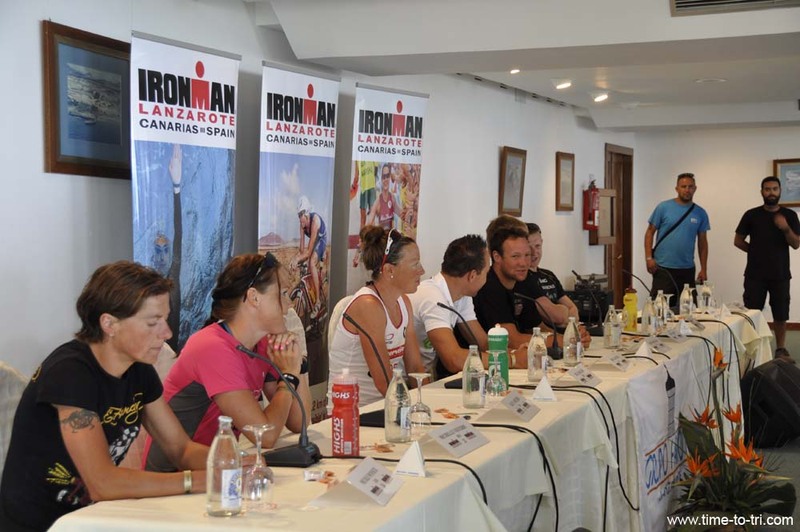 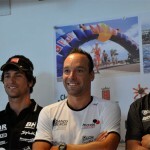 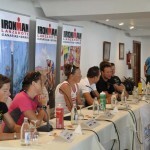 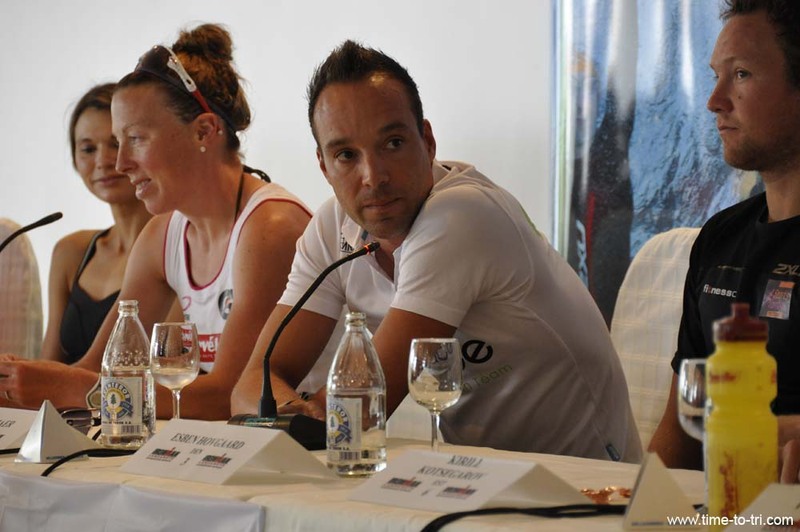 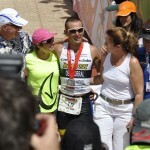 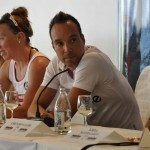 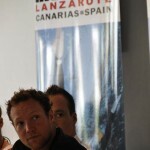 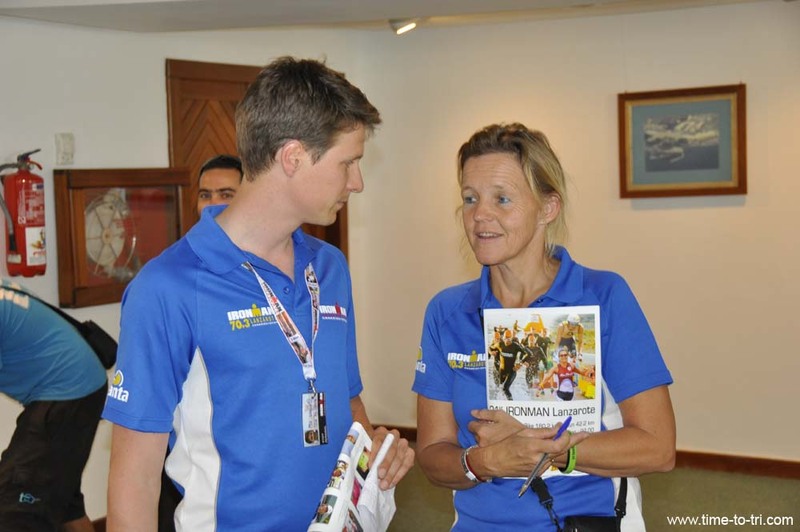 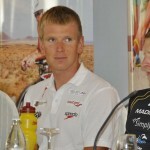 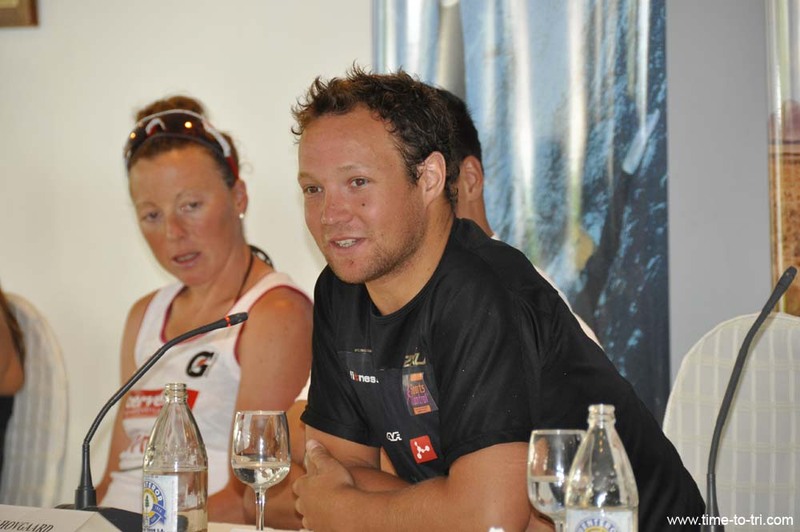 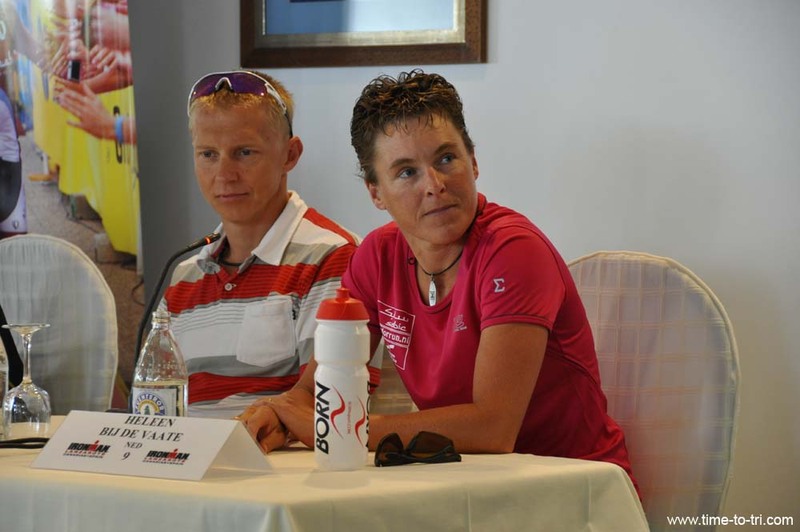 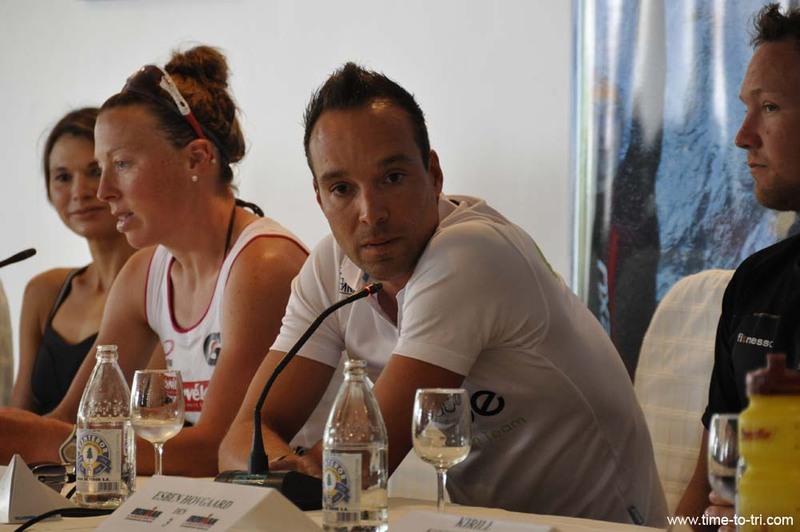 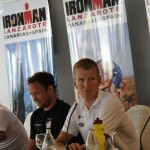 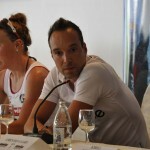 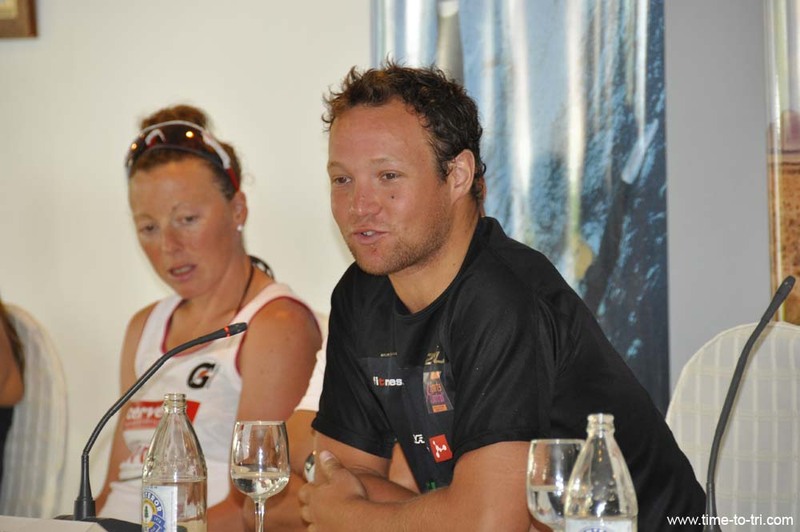 In a mixture of beast and beauty, the Lanzarote Ironman Press Conference of 2012 introduced the Elite athletes to the attending press. 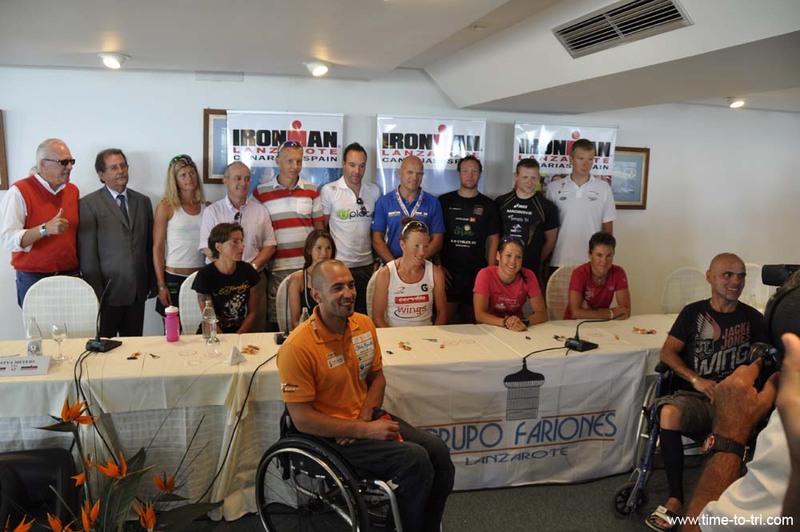 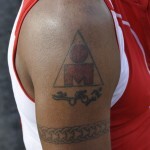 The exception and understanding of what is entailed in an Ironman event, is to appreciate the time taken to train to excel in this event at the top level. 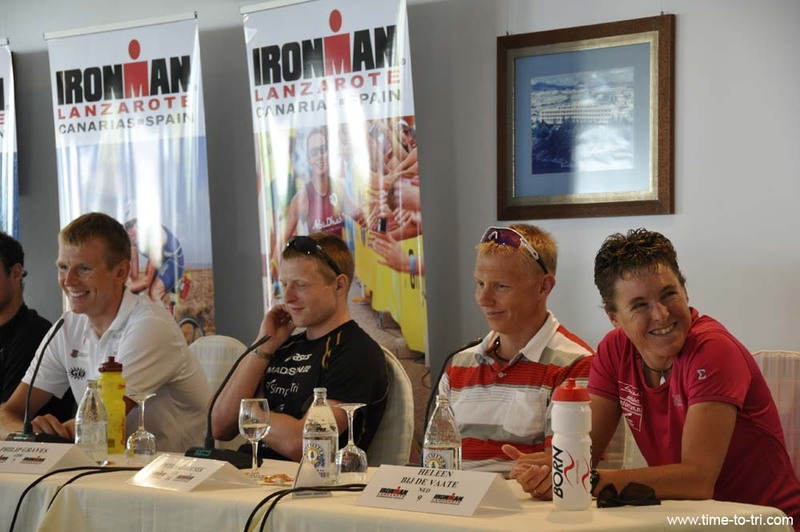 Lanzarote takes no prisoners, yet the triathletes easy and frank acceptance of this challenge, is met with an ease and confidence gained through hours upon hours of training. 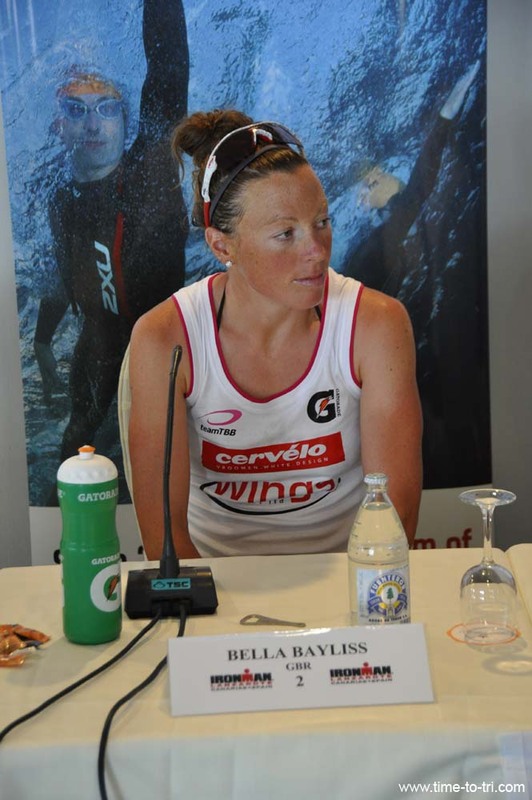 Women’s favourite is Bella Bayliss, and were it not for the birth of her son; Charlie, in the past year, we could describe her as the overwhelming favourite to make this her 16th Ironman title. 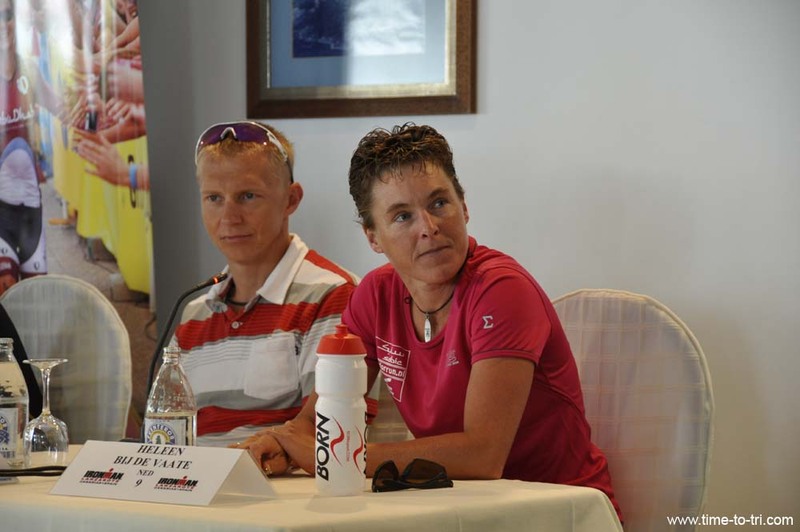 Few would bet against her experience, however in Heleen Bij De Vaate, Katja Meyers and Michelle Vesterby we have a trio of women willing to step to the plate to claim the 2012 crown. 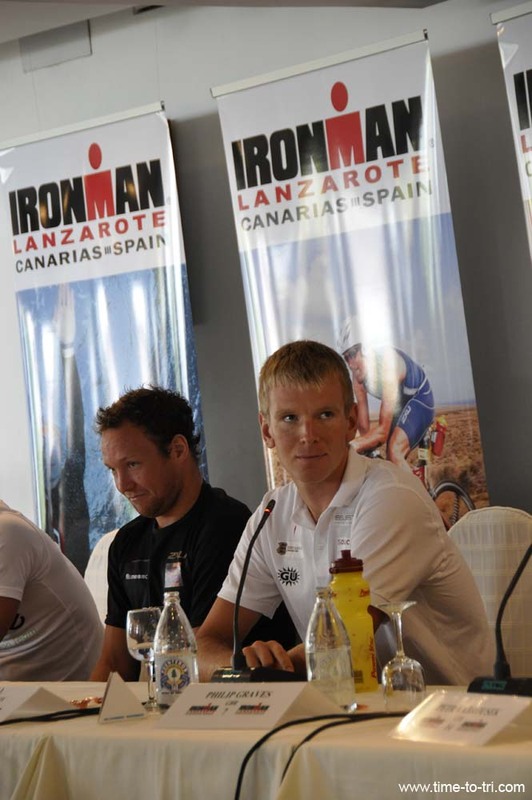 Kirill Kotsegarov comes to the island with the credentials to beat Jammaer however not with the experience of the course that the Belgium triathlete carries. 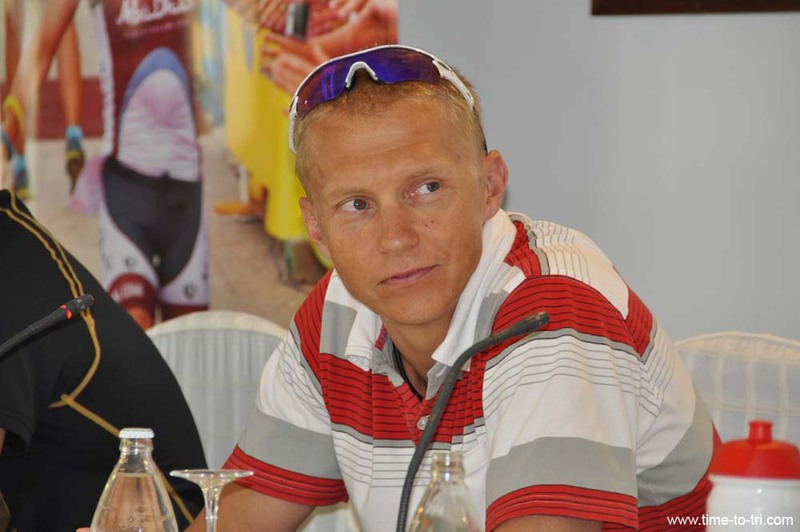 The UK’s Phil Graves looks to be the one with the capabilities to challenge for the title, that is if he is able to control his primal instinct to attack too early. 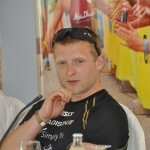 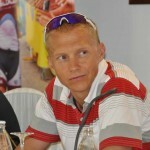 Another interesting contender amongst the male contestants is Petr Vabrousek of the Czech Republic. 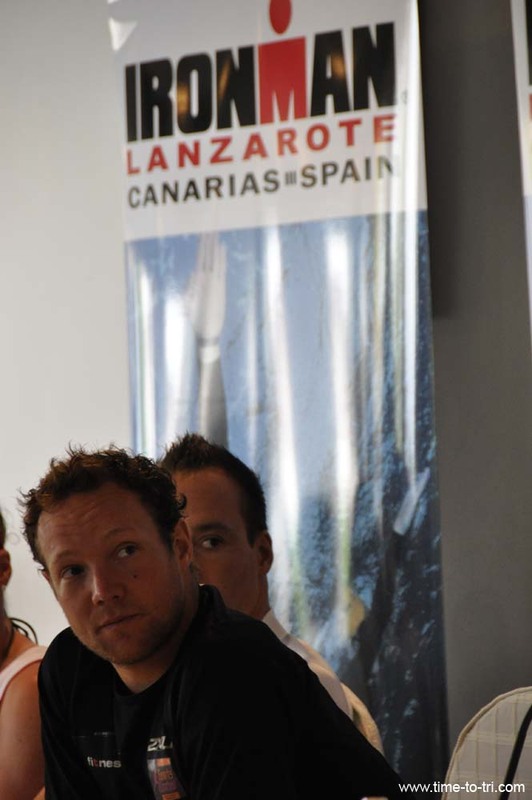 In Petr, we have an athlete who loves and lives to compete and he has finally made it to Lanzarote, after 5 years of waiting to compete on the island. 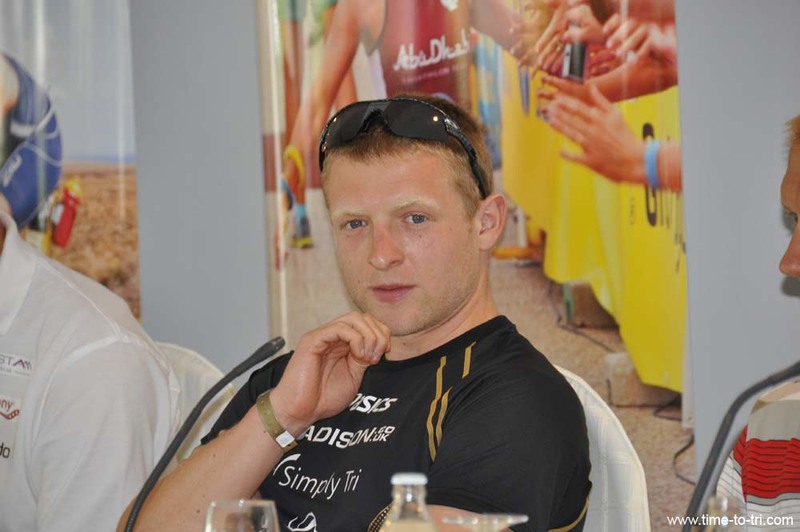 Petr is fresh off placing in the Top 6 in Port Elizabeth; South Africa, and has taken it easy by only competing in a few mountain bike races in his buildup to competing here. 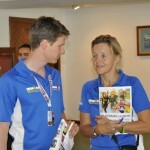 This all makes for an interesting race weekend.